Southeast Asian ride-hailing service, and Uber’s biggest competitor in the region, Grab has acquired Indian startup iKaaz with the aim of expanding its digital payments solution – GrabPay. The company said that the “flexibility and scalability” of iKaaz’s offerings make it an ideal solution for the financial diversity and the lack of proper banking infrastructure in the developing nations of Southeast Asia. As a result of the deal, iKaaz’s development team will join Grab’s Bengaluru branch which currently has 75 engineers. 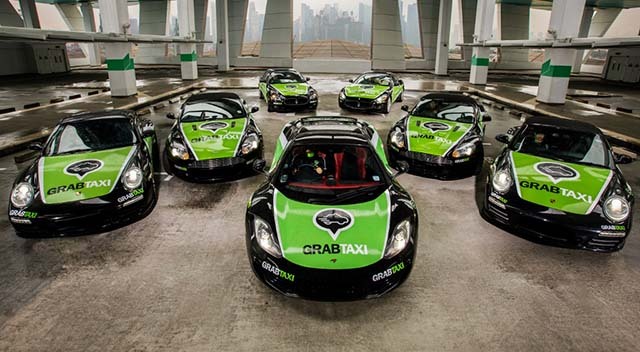 While Grab didn’t disclose the financial details of the deal or the number of employees being transferred under it, a spokesperson revealed that the company plans to increase its count of engineers in India to 200 by the end of 2018. Ride-hailing is a lucrative market in Southeast Asia which has a population of 600 million, and with the socio-economic development, it is expected to grow to $20.1 billion by 2025, up from $5.1 billion in 2017 (CAGR of 18.7%). Founded by ex-Nokia engineer Soma Sundaram in 2012, iKaaz’s portfolio of products include cloud-based payment gateway for e-tailers, Point-of-sale machines, and a mobile wallet. Other products will continue to be developed and marketed by iKaaz. Further, Grab is expected to use the startup’s product knowledge for developing its own POS solutions. 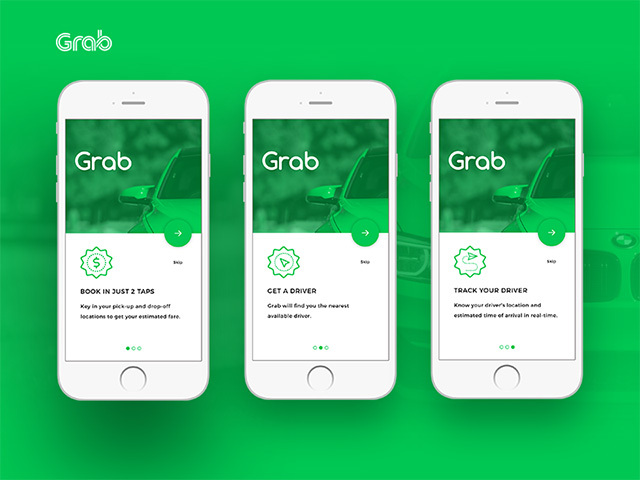 This is Grab’s second investment to boost its payment platform. In April 2017, the ride-sharing company acquired Indonesian startup Kudo for $100 million to revamp GrabPay, which was initially introduced in Indonesia. Now, GrabPay is also available in Singapore where it can also be used to make payments for purposes other than Grab’s taxis. The company now plans to extend the service to Malaysia and other developing regions of SouthEast Asia. 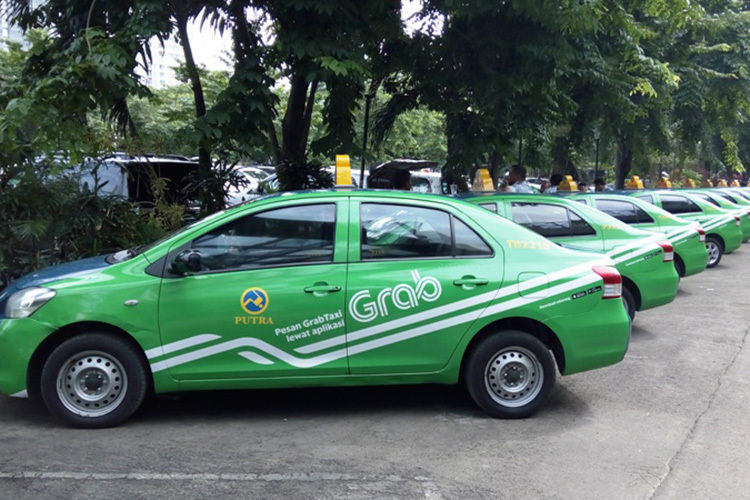 Grab, which also has offices in Singapore, Beijing, Jakarta, Seattle, and Ho Chi Minh City, claims that its user base of 70 million makes it the largest ride-sharing service in Southeast Asia.